Growing from a discovery company to a biologics manufacturing company can be a treacherous path. Construction of GMP facilities is often chaotic, with multiple contractors and suppliers involved. Specialized project management focused on quality throughout construction is essential for the successful commissioning and validation of the facility. This was the situation that MannKind Corp. faced when building its own 240,000 square-foot biomanufacturing plant to make its innovative inhalable insulin product Afrezza. 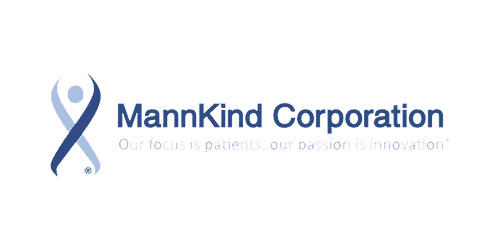 “During the new facility build-out we found ourselves behind schedule in completing the validation deliverables and the project was in jeopardy of being severely over budget,” said Kimberly Byrd, Associate Director for Validation at MannKind during this time. In immediate need of expert validation support, Ms. Byrd reached out to ICQ. At the time of ICQ’s involvement, construction of the plant in Danbury, Connecticut was well underway. The building shell was up, utilities were being installed, and equipment was arriving on site. ICQ’s team of validation engineers quickly assessed the issues causing delays, and cost over-runs and developed a plan to implement solutions. Building a GMP facility means focusing on the details. Every major Biopharma project, whether a brand-new facility or a major renovation, will have some challenges. Leveraging our decades of combined experience over many GMP build-outs helps ICQ teams to plug-in to a construction project at any stage to solve problems or lead CQV management.